Director Ronny Yu does not do many martial arts type movies, his last, Fearless starring Jet Li is possibly one of the best of its kind in the last 10 years. 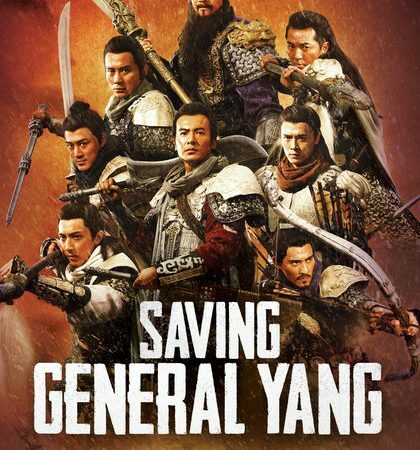 Saving General Yang does not reach those heights, but it is a very well made piece of historical storytelling. Many films have been made about the Yang family generals, the most famous in the West is probably Lau Kar Leung’s fantastic 8 Diagram Pole Fighters and those familiar with that film will find points of reference in this one. This is one of the legendary tales of Chinese folklore set during the Song Dynasty circa 986AD – the story focusing on General Yang and his seven sons battling with the Khitan army. The seven brothers must rescue their father after he is betrayed by a rival Song commander and who is captured behind enemy lines while battling a large Khitan invasion force led by Yelu Yuan, the vengeance-seeking son of an old enemy. This capture was a trap to lure the seven sons so they too can be wiped out together with there leader. 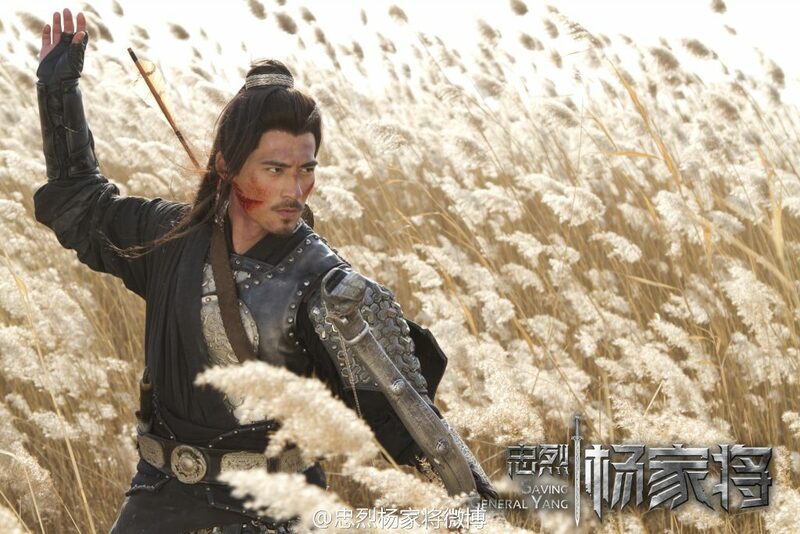 General Yang is played by Adam Cheng in his first role in more than 10 years and does very well in the part. Ekin Cheng plays the oldest of the brothers and while the different brothers are not fleshed out that well, you get to side with them battling for survival. Seven will go and six will return is the prophecy the Yang mother gets to read and if you have seen any other version of this story you will know what it means. The battle scenes are pretty brutal in their execution, choreographed by Tung Wei, done with some style but showing the horrors of the battlefield. The action is slick and the final fight scene exciting and very well edited. Overall a decent basic retelling of the story, CGI is used sometimes unsuccessfully but the film succeeds in what it set out to do fairly well. Not a classic but definitely worth a watch. You can buy the UK DVD and Blu ray which are both excellent quality with some good bonus features.